All rural tourism accommodation homes in the countryside that are advertised or marketed through channels that include the possibility to reserve accommodation, travel agencies or companies that mediate or organise tourist services, must be registered with the Andalusian Tourism Registry. These shall be independent homes, including the buildings around it such as tool rooms, stables, sheds or other similar edifications. They shall be offered to the public for temporary or seasonal use, or be occupied occasionally, once or more throughout the year. 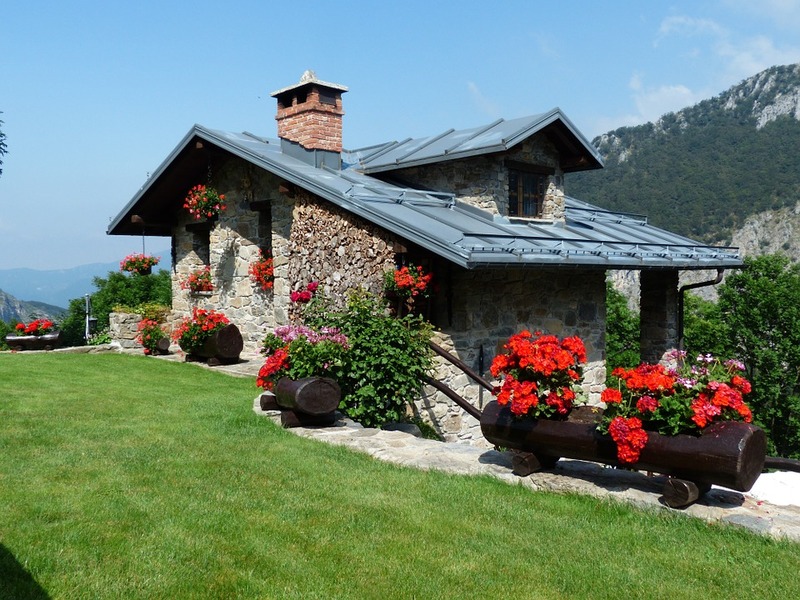 If you rent the house for more than 3 months a year, the category will be rural houses or Casas Rurales. They will only provide accommodation services. In no case will there be more than three homes in the same building. The accommodation capacity will not exceed twenty people. They must be furnished and have the necessary houseware to be occupied immediately. Accesses shall be conveniently signposted. Users shall be provided with a map or location plan. The access road shall be suitable for normal cars; exceptionally and if the roads cannot be used by cars, the owner shall provide transportation to and from the accommodation. Treatment and evacuation of waste water. Rubbish container service pursuant to the specific regulations approved by the pertinent City Councils. Fire extinguishers in the kitchen and dining room-living room, with at least a 5kg load. There will also be at least one fire extinguisher on the top floor and attic. The home shall have air conditioning if rented from May through September, and heating if rented from October through April. Provide an invoice or ticket. The house shall display on the outside, next to the main entrance, an identification plaque containing the initials corresponding to the type of accommodation. The registration date and number in the Andalusian Tourism Registry, as well as the type and, if applicable, category and specialisation, shall be displayed in a visible area of the establishment and in all of its publicity material. A home will be deemed “clandestine” if the tourism activity begins without it being registered with the Registry of Tourism of Andalusia. Inspectors may lodge violation reports merely by seeing an ad for a tourist home without the pertinent registration number; therefore, it will not be necessary to physically visit the home. Fines range from EUR 2.000 to EUR 150.000. It is also advisable to have a civil liability insurance policy. If you must perform cadastral procedures, or need to get a driver’s license, register a property as a seasonal rental, calculate your taxes or donate a property in Malaga do not hesitate to hire real experts, who will efficiently help you to sort out all these formalities and many more related to legal and accounting services in Málaga. After all, this city belongs to the autonomous community of Andalusia where some important tax regulations have been recently approved. Do not be surprised by the adjustments made and ask for help to know the decree that regulates rental housing for tourism purposes, which now must be be registered before the Tourism Registry to be incorporated into this market. If you live in Malaga or offer this service in this city, you will surely be interested in learning about these and other regulations to avoid offering clandestine alternatives outside the law. It is important that you also know the new conditions for inheritances in Andalusia, whose ceiling exempt from paying taxes was raised by the Board to one million Euros, only in case of inheriting assets from a direct relative (spouse, children, grandchildren and parents).